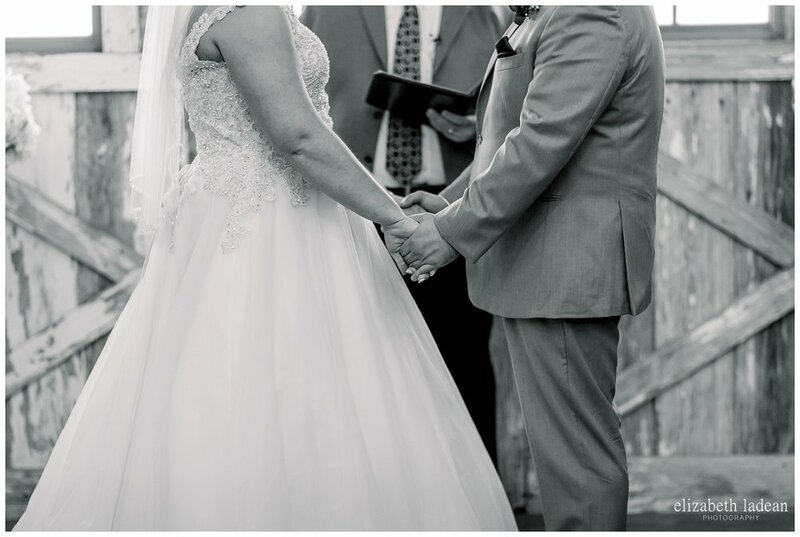 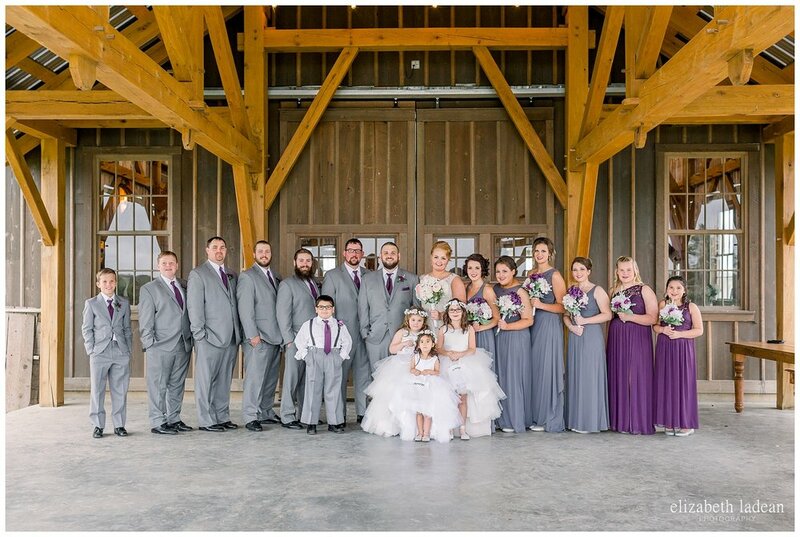 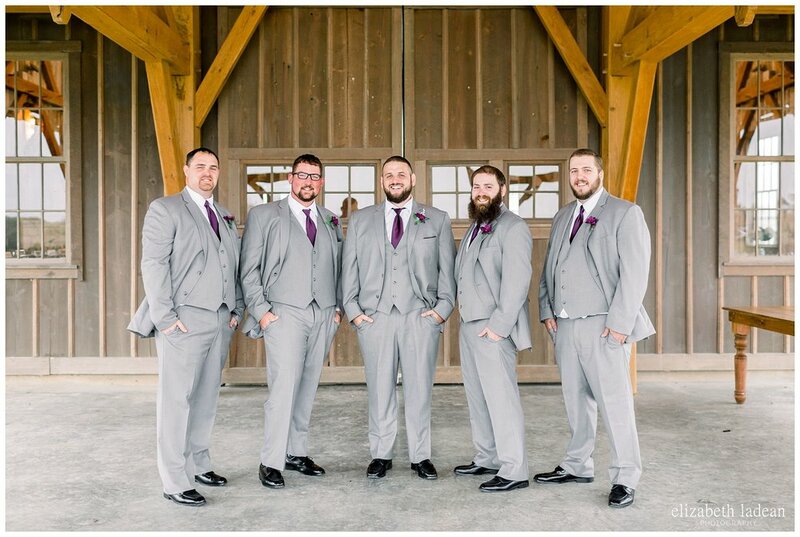 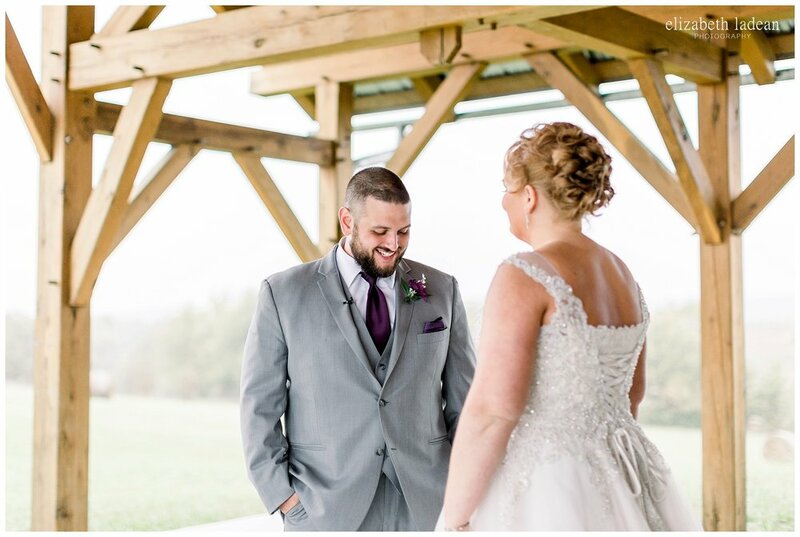 It's going to sound as cheesy as cheesy gets....but it was Lauren and Andrew's love for each other that kept them warm on their unexpectedly and unseasonably cold wedding day of pouring rain, dropping temps, high winds, and sleet by nightfall. 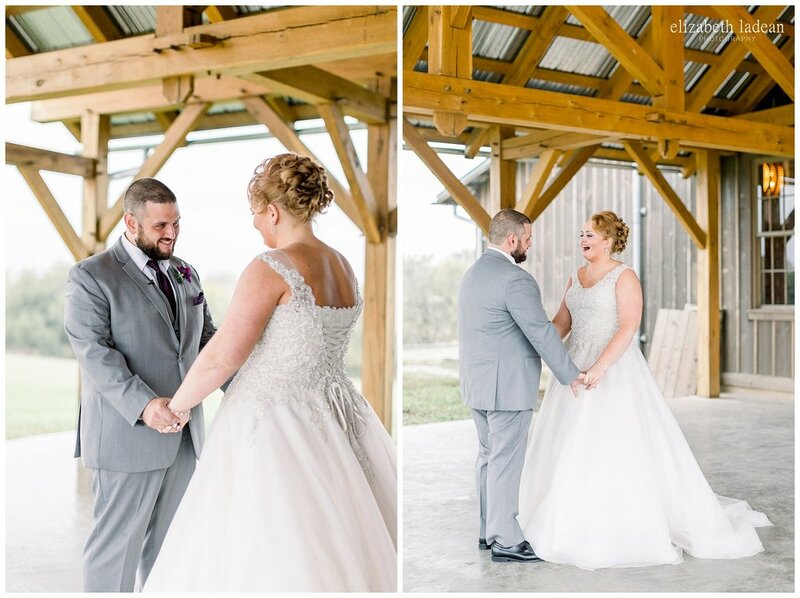 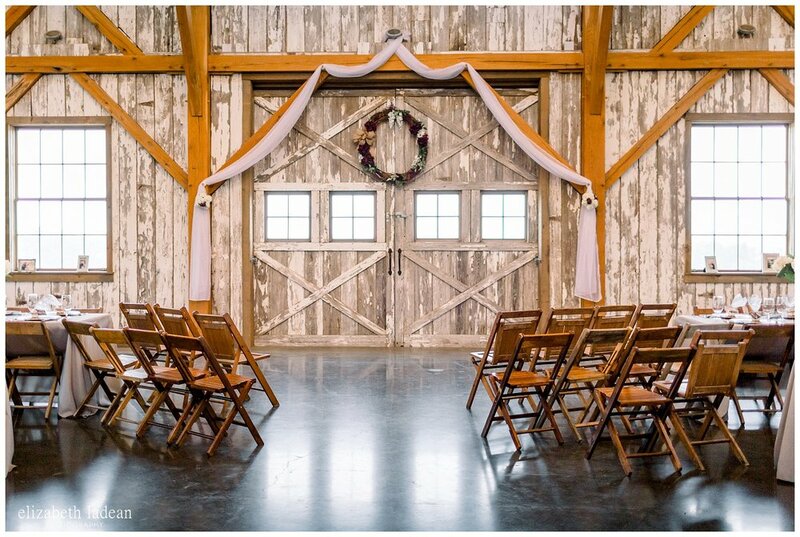 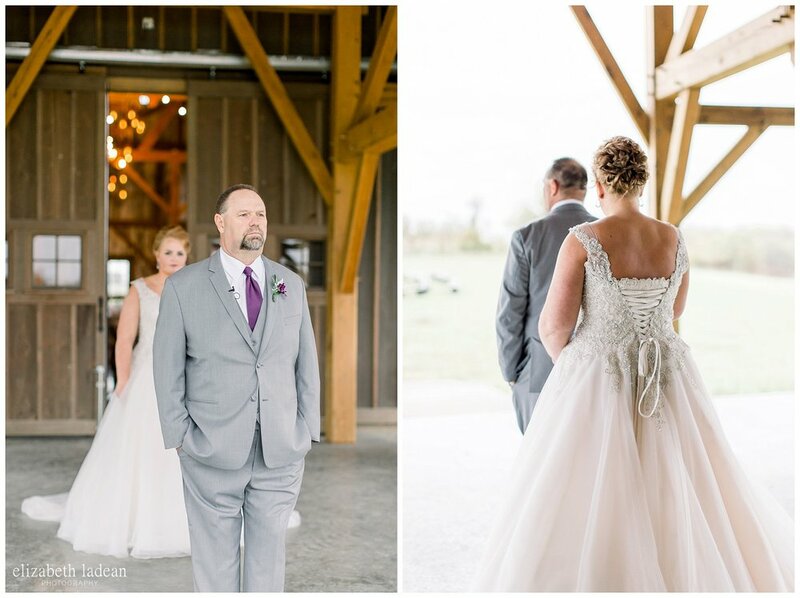 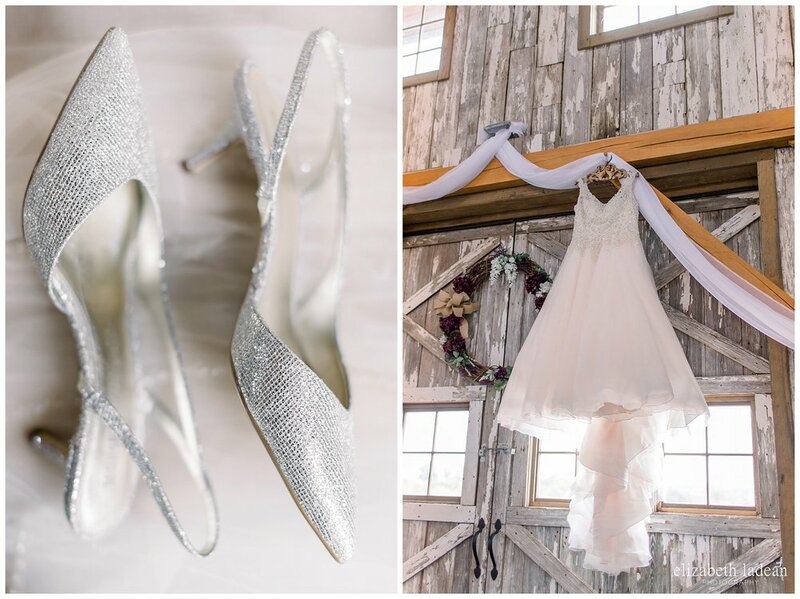 This chilly day was full of (LOVE), perfectly planned details, and perfect moments like Lauren and Andrew sharing letters they had written to one another, reading them on their own, in a quiet spot of the barn they would soon marry in. 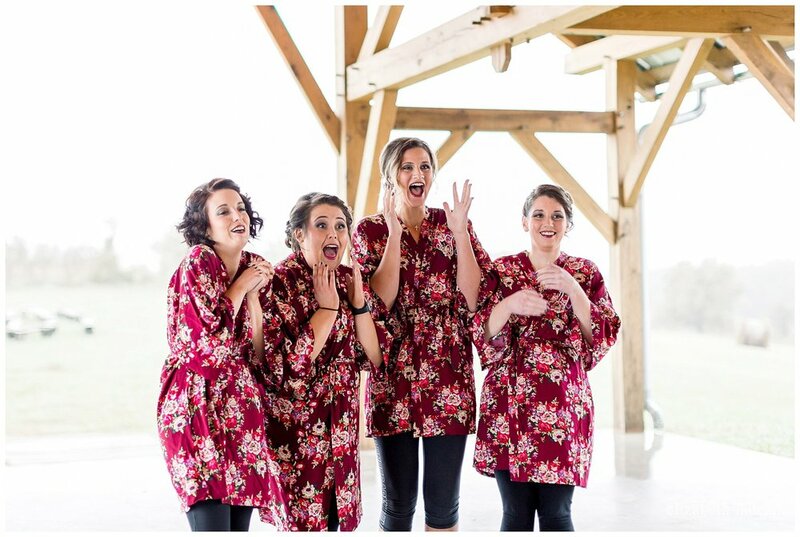 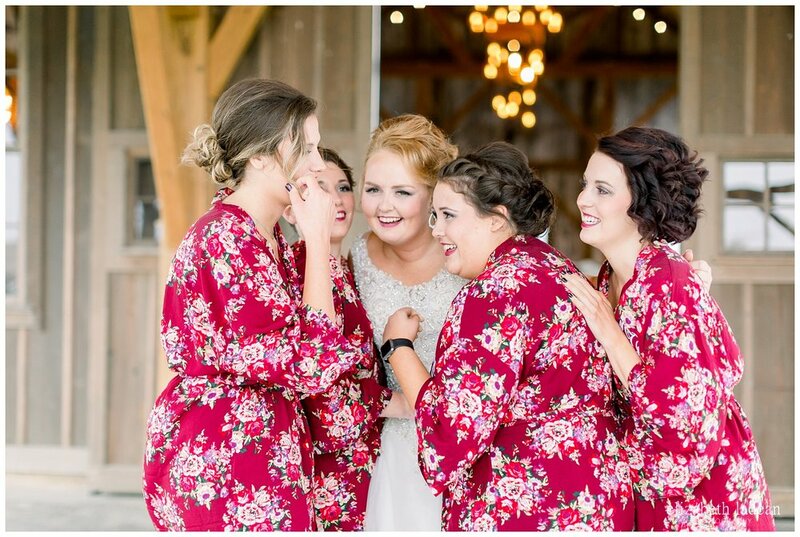 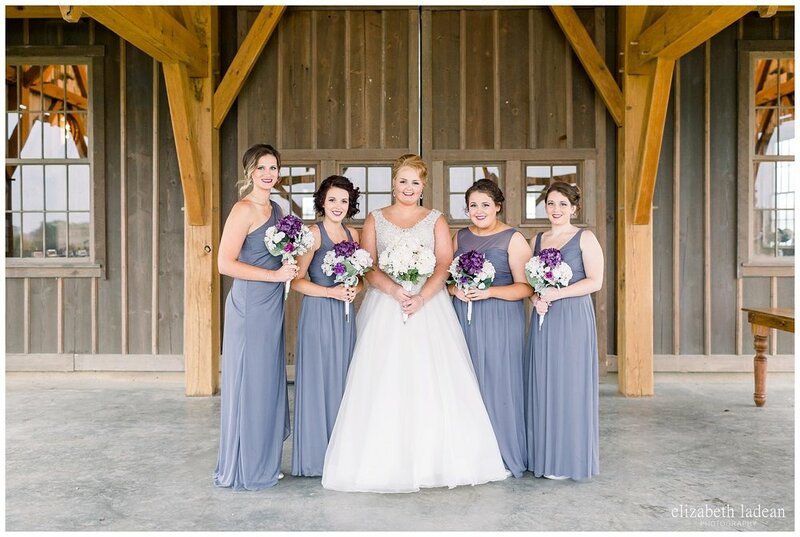 Also, like when Lauren had a big reveal with her bridesmaids after she was in her dress, since, none of them had yet seen her dress until that moment. 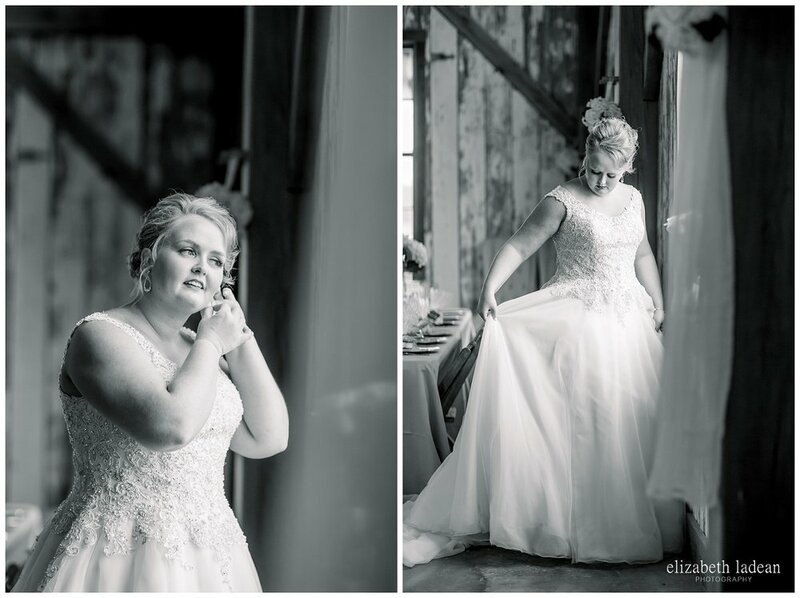 Then, Lauren’s sweet Mom walked into the room, eyes closed, and popped them open to have her mind blown at her all-grown-up-little-girl…in her wedding dress, on her wedding day. 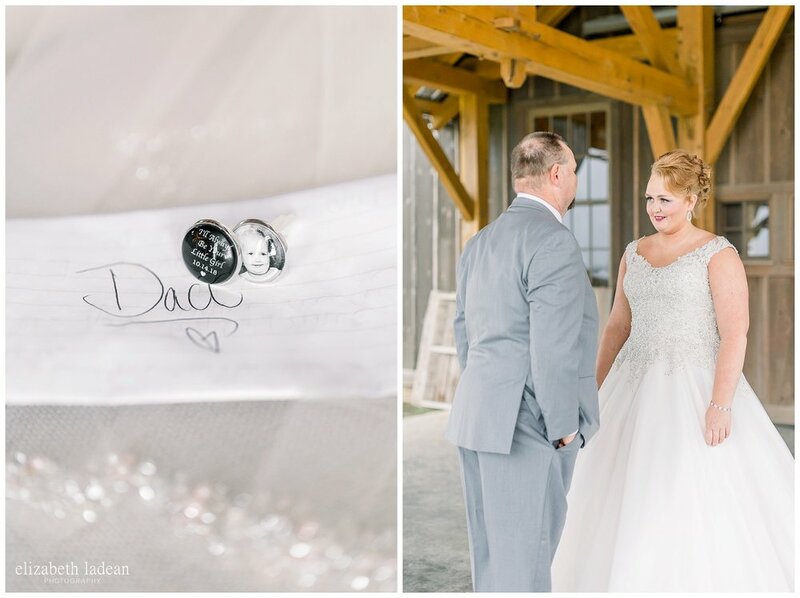 And also, later, Lauren shared a first look with her sweet Dad - gifting him custom made cuff-links to remind him she would "always be his little girl". 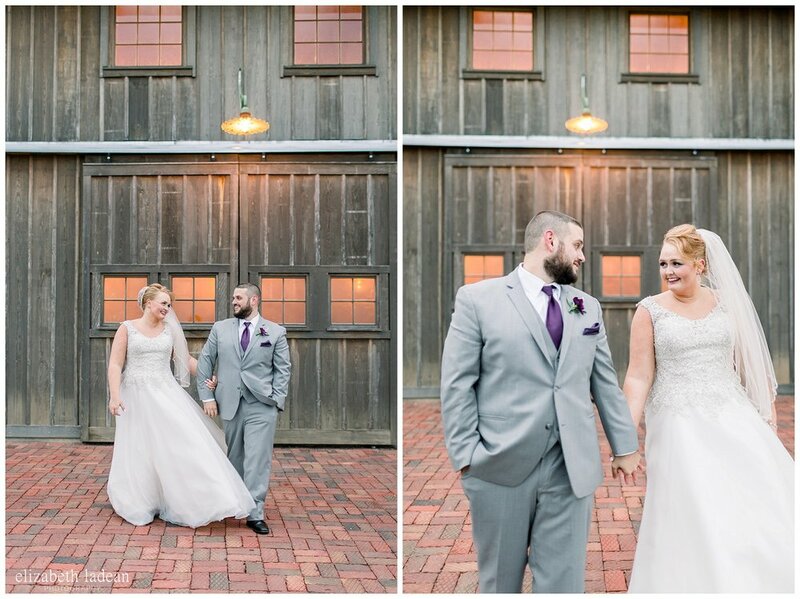 And finally, to the biggest moment, the most special reveal of all….when Lauren and Andrew saw one another. 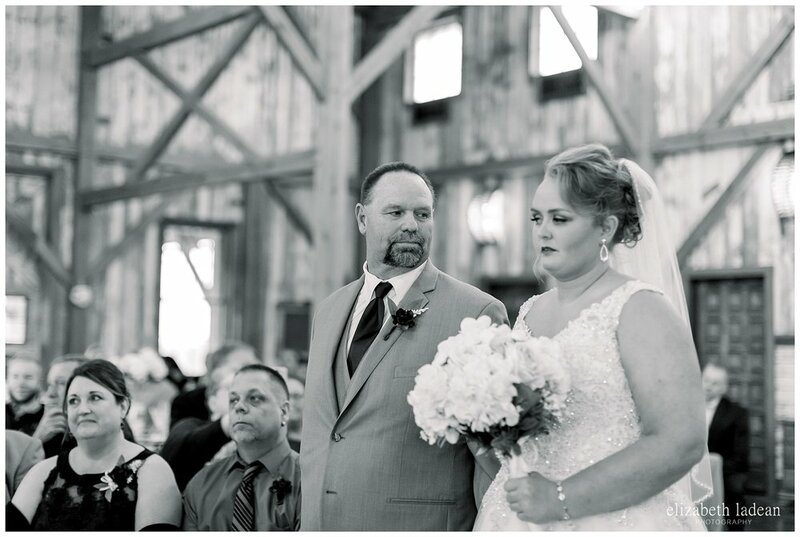 To say you could feel the emotion would be an understatement. 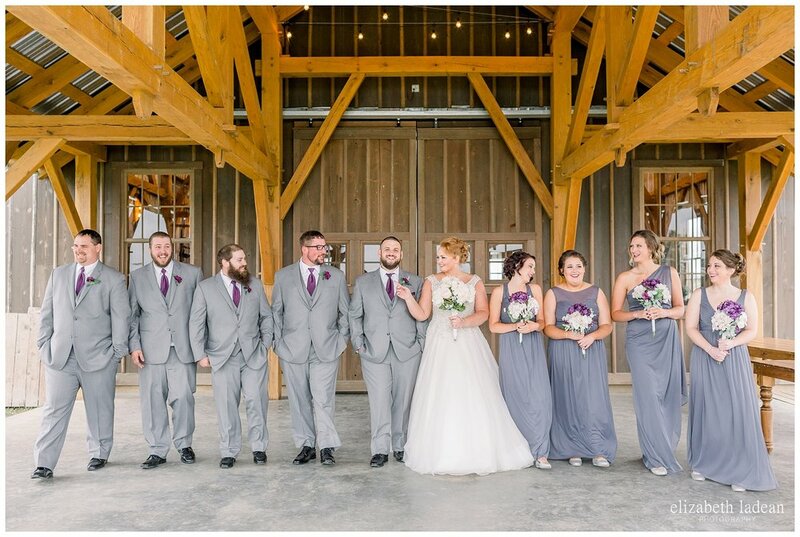 Their officiant described it best when he told the story that Andrew had told him before that day. 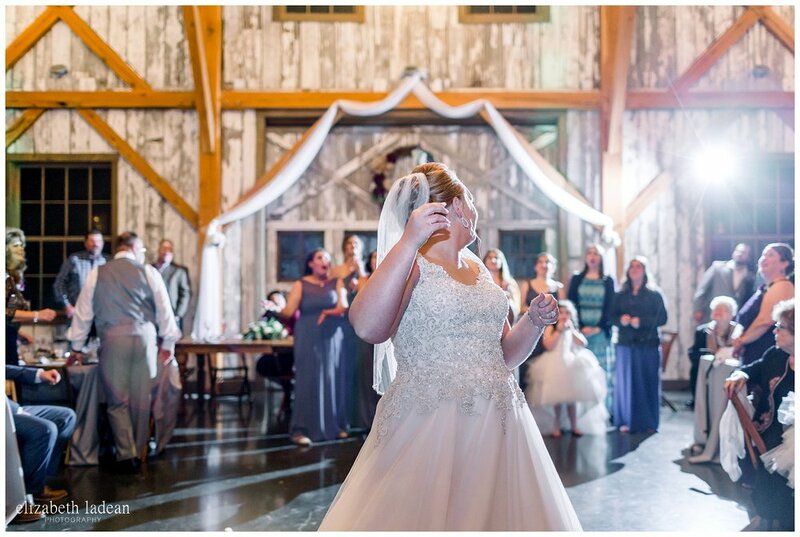 How did you know when you first loved Lauren had been the question. 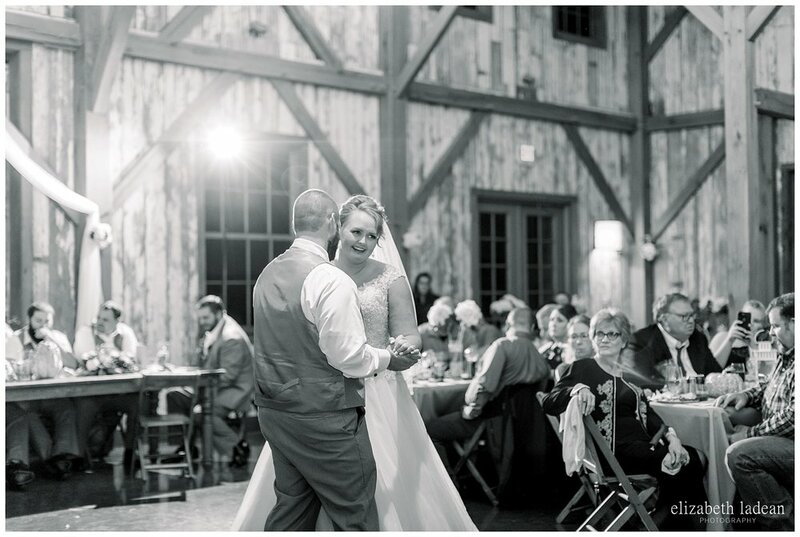 Andrew’s answer was that he knew he was completely in love with Lauren, when she blinked at him, with both eyes, from across a crowded room, symbolizing an unspoken way to say I love you. 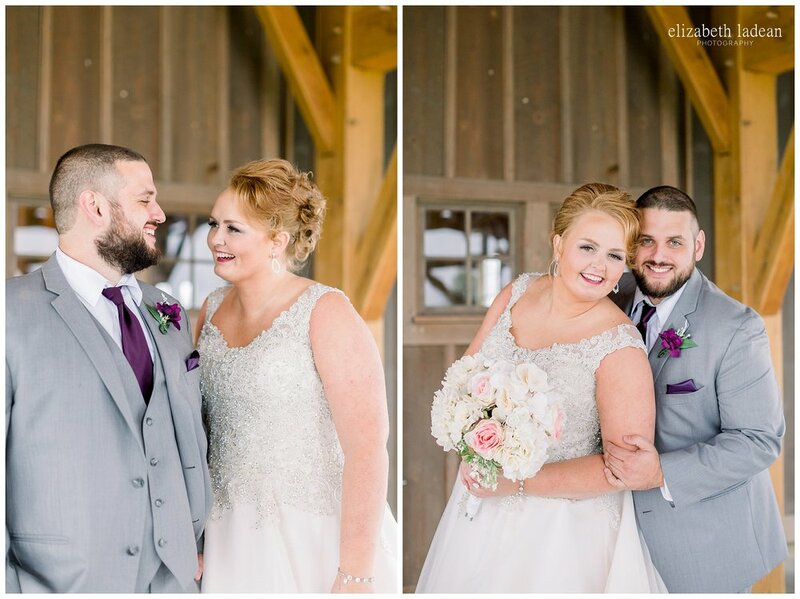 This guy, this Andrew, who can now call this girl, his best friend, Lauren, his wife. 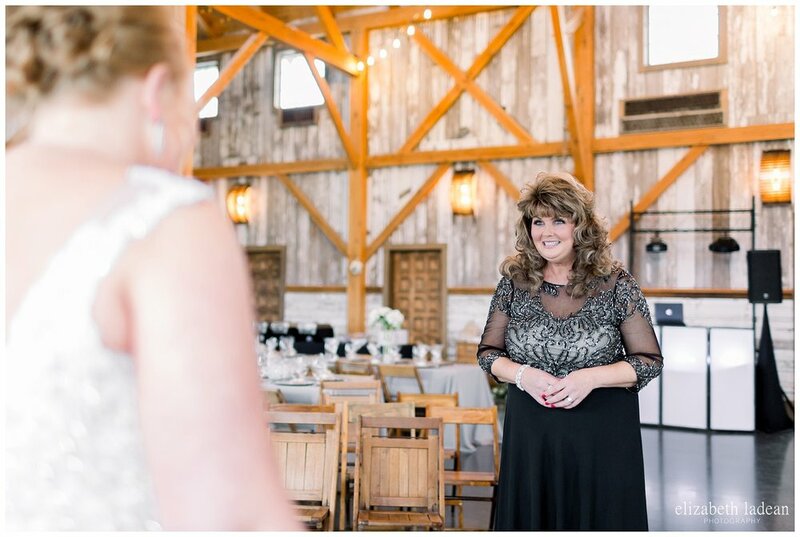 And to this girl, this Lauren, who lights up, blushes, and giggles oh so often when her guy Andrew, her now husband enters a room. 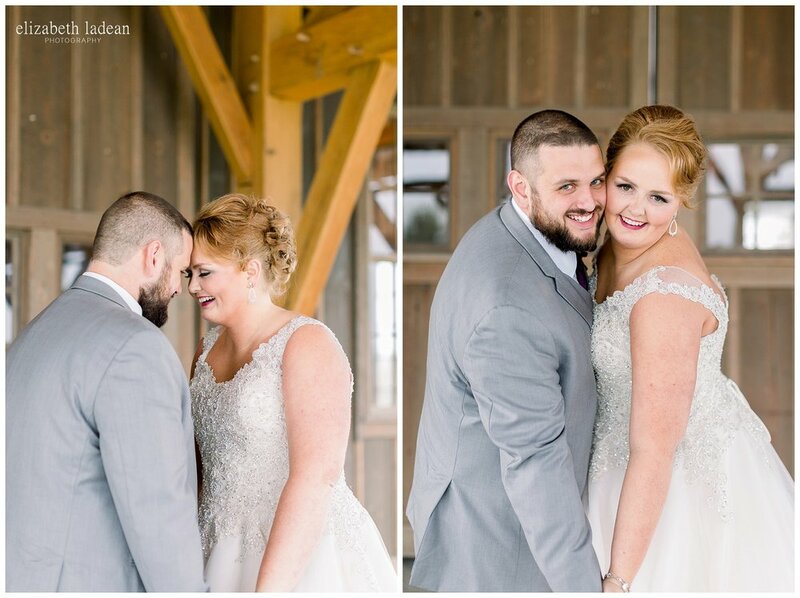 These two are the picture perfect portrait of what it looks like to love someone else more and more with every single passing minute of each day, and being a witness to their love story, their connection and their joy, is completely unparalleled. 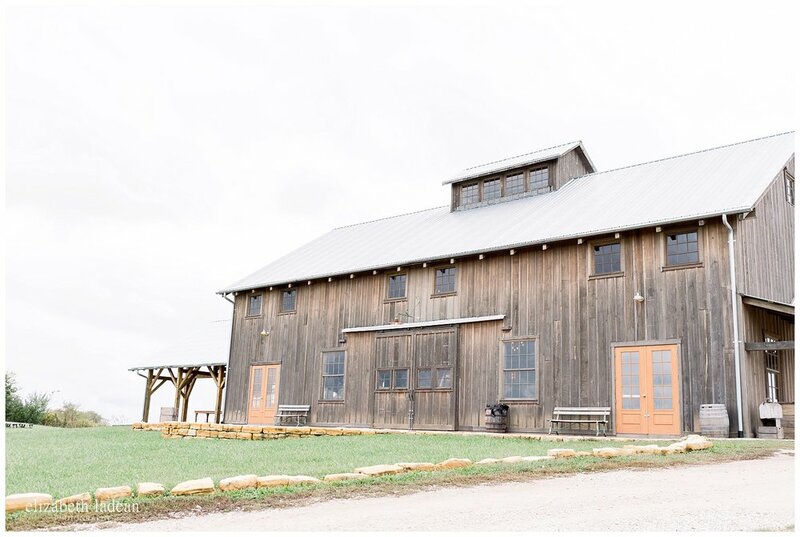 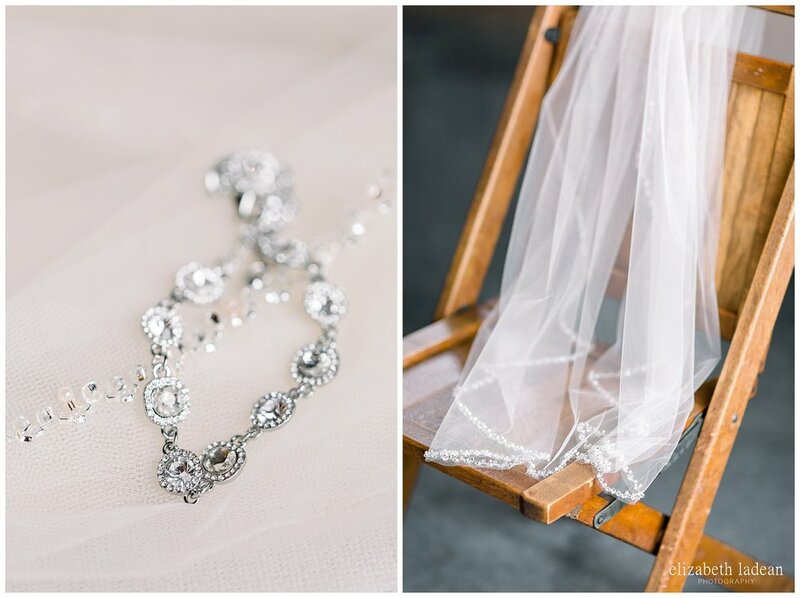 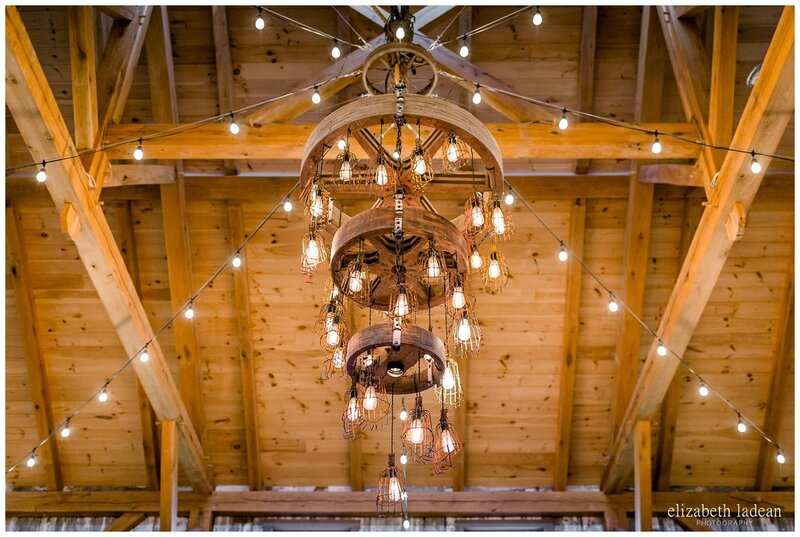 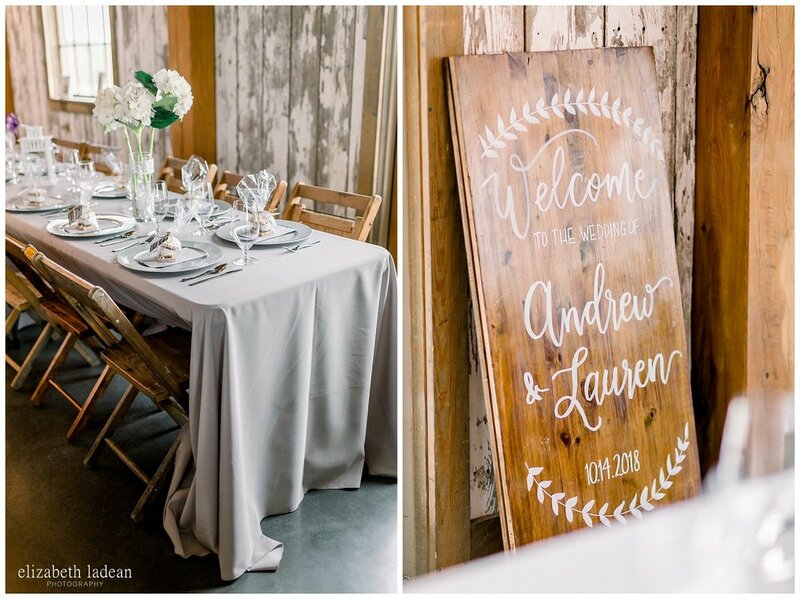 Revisit Lauren and Andrew's engagement session at Weston Red Barn Farm!